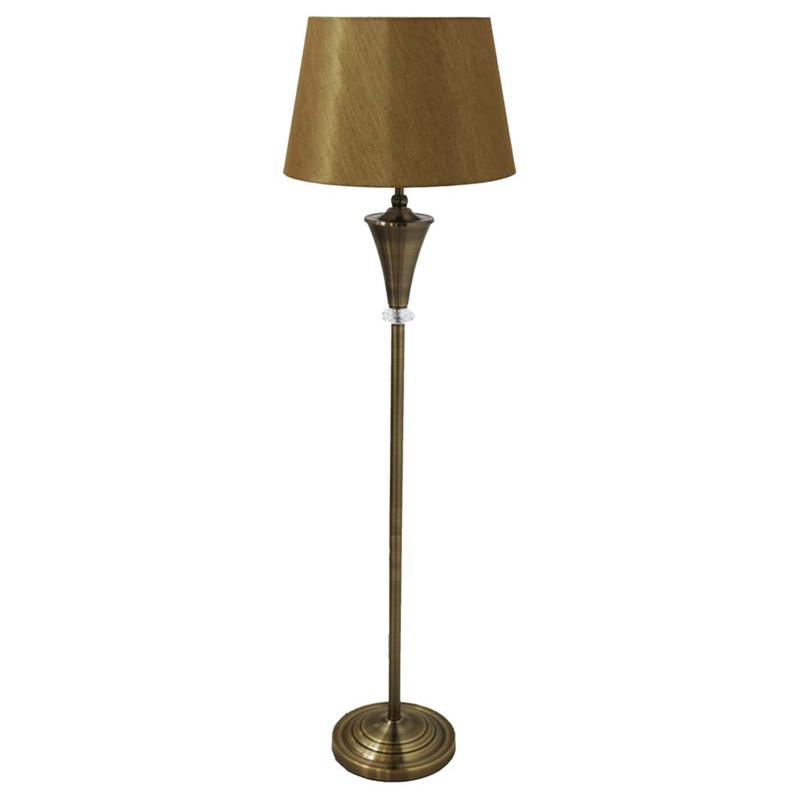 Complete your home with one of our stunning Vincent Floor Lamp with the colour choice of a antique brass body with real crystal and a gold shade, or a nickel finish body with real crystal and a beige shade. With its sleek and modern but slightly vintage design this is the perfect piece to place in your living room or even bedroom. These are definitely a statement piece and would look amazing in any home due the beautiful balance of modern and vintage style.